Google is in bad blood with Youtube for turning passive viewers into cryptocurrency miners. 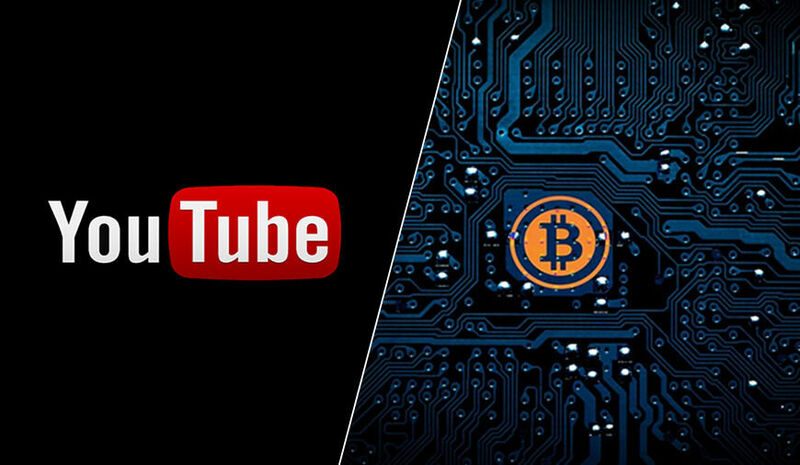 Youtube ads are being used by anonymous hackers to covertly leach off visitors' CPUs and electricity to generate digital currencies like Bitcoin. In case you’re still clueless about cryptocurrencies or the mining process, these amazing facts about Bitcoin might help. The one piece of information you need to know for now is that the creation process of cryptocurrencies is powered by electricity and some hackers are stealing that electricity off your CPU. The issue surfaced earlier this week when anti-virus software of Youtube user raised red flags on some of the Google ads used on YouTube. Trend Micro, an international cybersecurity company in a blog post on Friday, subjected the hike in web miner detections to a malvertising campaign. The key sources to this malvertising campaign were reported to be Coinhive and another web miner that connects to a private pool. Google is victimized by these hijackers as they exploit “Google’s DoubleClick, which develops and provides Internet ad serving services, for traffic distribution.” The malvertising campaign used by hackers allows them to profit from unwitting users as they watch YouTube videos. Fun Fact: Coinhive was created originally to let website owners harness the processing power of a visitor's computer to mine Monero. As long as the harnessing was transparent and based on mutual consent, Coinhive was a relatively ethical way for website operators to turn traffic into income.